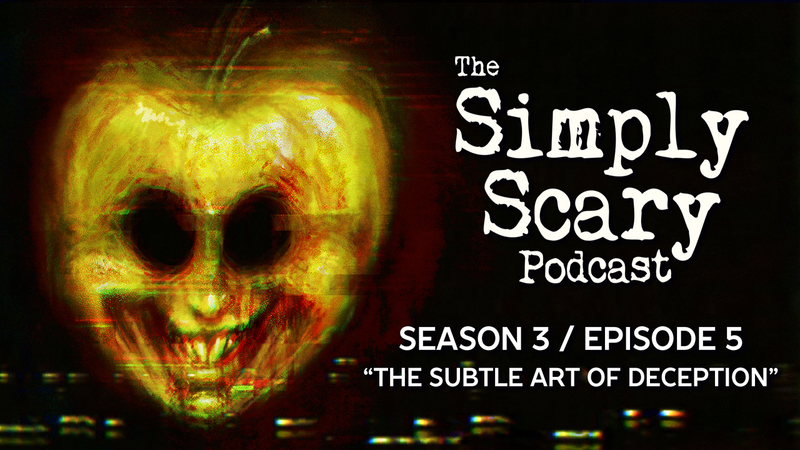 Welcome to Season 3, Episode 5 of The Simply Scary Podcast, with guest host, Otis Jiry, filling in for G.M. Danielson. Turn off the lights, and turn on the dark. 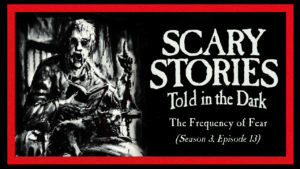 In this episode of The Simply Scary Podcast, we’ll be your guide through the twisted worlds and disturbed imagination of authors Jim Harberson, Increase Mather, and Martin Hrehor, about the dark side of the Internet and the all-too-real dangers of revenge gone viral, a family’s discovery – while digging out an old well – that there are much worse things to fear than dying of thirst, and a man’s discovery of the horrifying truth about why we never returned to the Moon. “Making Things Click” by Jim Harberson. Narrated by David Tyson, and featuring Marshall Ragsdale, Jason Hill, Ashley Tolfo, Chazz Ravenelle, and Brindolyn McNair. Sound design by Chazz Ravenelle and Felipe Ojeda. Original music by Felipe Ojeda. “The Drought” by Increase Mather. Narrated by Aaron Ordover, and featuring Jesse Cornett, Olivia Steele, Heather Ordover, and Otis Jiry. Sound design by Chazz Ravenelle and Luke Hodgkinson. Original music by Luke Hodgkinson. “I Know Why We Never Returned to the Moon” by Martin Hrehor. Narrated by John Evans, Otis Jiry, and Jason Hill, and featuring Steve Taylor, Joe Walz, Jonathan West, Nikolai Porter, Jesse Cornett, and Kristin Holland. Sound design by Chazz Ravenelle and Felipe Ojeda. Original music by Felipe Ojeda.